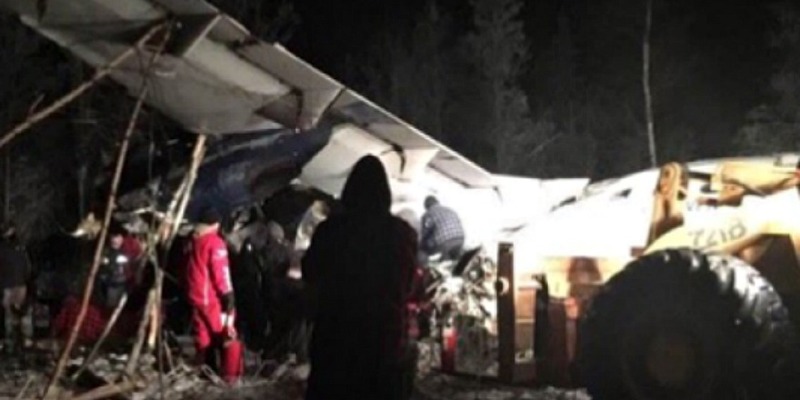 The airline that operated the plane that crashed in northern Saskatchewan in December with 25 people on board has been cleared to resume flying passengers. Transport Canada suspended West Wind Aviation air operator certificate after the December 13 crash near Fond Du Lac over concerns about how it was following safety rules and dispatching aircraft. Nine people were seriously injured and one 19-year old man, Arson Fern Jr., later died in hospital. Transport Canada says the Saskatoon-based company has addressed its concerns and it will closely monitor the airline to ensure it follows safety regulations. Pat Campling Jr., president and CEO of West Wind Aviation, says the company is grateful for the patience and understanding of its customers during a challenging time. "We look forward to resuming air service to communities across Canada," he said Tuesday in a release. "Our renewed management team and our entire organization have an unwavering commitment to safe operations... We are ready to fly." Last month, the Transportation Safety Board said there was still ice on the plane when it took off. The board said the plane stayed at the Fond du Lac airport to take on new passengers and cargo, but it was not de-iced before taking off again. Investigators are trying to determine why that didn't happen and whether there was adequate equipment at the airport. Survivors of the plane crash have filed a class-action lawsuit alleging the airline was negligent, used a runway that was too short for the size and weight of the plane and did not have proper deicing equipment. None of those allegations has been proven in court. The safety board said it's important not to draw conclusions about the cause of the crash until the investigation is complete. Investigators have determined the plane was not overweight.